Home / Box Office Breakdown • Suddenly Susan / Box Office Breakdown! The Equalizer Crushes The Competition! Maze Runner Grabs Another 15 Million! 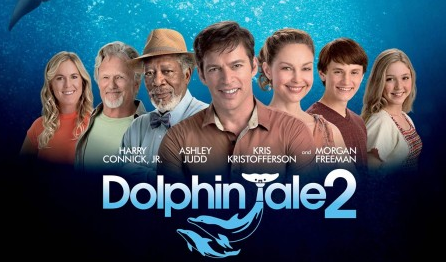 Dolphin Tale 2 Drops! Box Office Breakdown! 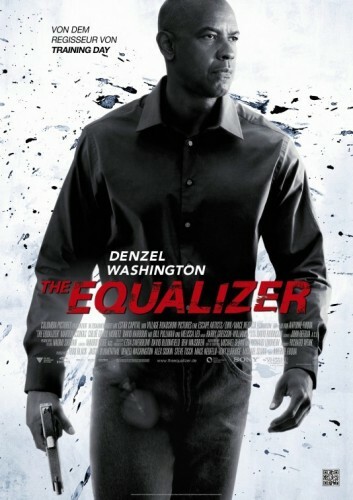 The Equalizer Crushes The Competition! Maze Runner Grabs Another 15 Million! Dolphin Tale 2 Drops! Suddenly Susan does it again! The Equalizer was number one at the box office. The Denzel action flick had a strong $35 million opening. The Maze Runner slipped into the number two spot with an impressive $17.5 million second week take. The Boxtrolls opened at number three with $17.2 million. Looks like these animated creatures should have stayed hidden. This is Where I Leave You dropped a spot to number four with $7 million and a domestic total of $22 million. Dolphin Tale 2 waded at number five, holding from last week, with another $4.8 million. 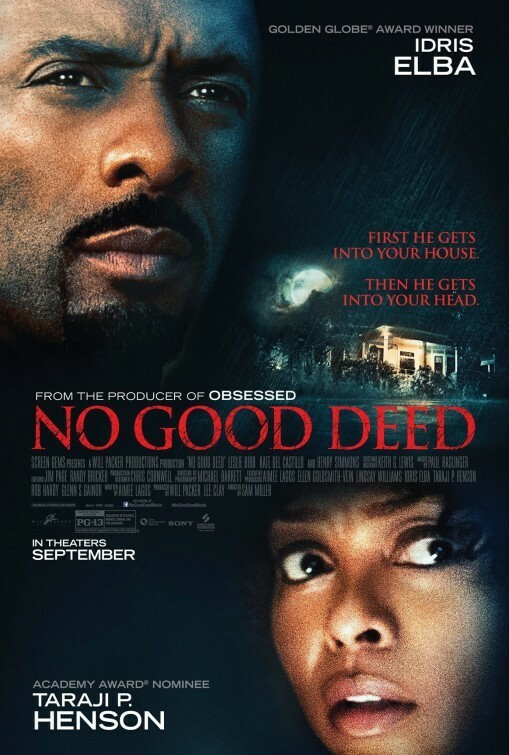 No Good Deed came in at number five with $4.6 million and a domestic total of $46 million. A Walk Among the Tombstones plummeted to number seven with just $4.2 million and a domestic total of $20.8 million. With a $28 million budget, Liam should stick to the Taken franchise. Guardians of the Galaxy took the number eight spot with $3.7 million. After nine weeks in release and a worldwide total of $644 million so far, this is the epitome of a blockbuster. Let’s Be Cops took the number nine spot after seven weeks in release with $1.5 million. Who knew this raunchy comedy had box office legs? Rounding out the top ten were the Teenage Mutant Ninja Turtles, with $1.4 million and a worldwide total of $342 million. Nice, but its no Guardians. Next week Ben Affleck takes on the blood thirsty doll Annabelle. This is a tough call. Reviews and buzz on Gone Girl is strong, but a creepy horror movie weeks before Halloween is a good bet. 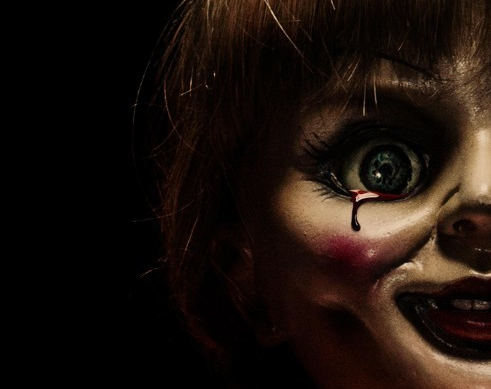 I’ll put my money on Annabelle for the win. Tune in to see if I’m right. Until then, happy movie going! Super Short Sunday! Scotty Says, “Oh Yeah…” After Meeting Ferris Bueller Himself Matthew Broderick! Autograph Goodness! Box Office Breakdown! Fantastic Beasts Opens At Number One With 75 Million! Bleed For This Is Knocked Out! And More! Box Office Breakdown! Logan Claws It’s Way To Number One! Get Out Number Two! And More! San Jose Heroes and Villains FanFest! Suddenly Susan Checks Out The Con Meeting Stephen Amell! Brandon Routh! Chandler Riggs! Cosplay! And More! Suza busting it out for a second week! Sha-BAM! Not a Denzel fan, did you see it Fangirl? Looks like the same Bull-Shiz. Thanks Ryan B. – I can’t stand Denzel, so no for me on that one – ever. Thanks Danielle – I haven’t and won’t be seeing Dolphin Tale 2 so fine by me there will be no number 3.